The HLW8012 is single phase energy monitor chip by the chinese manufacturer HLW Technology. It features RMS current, RMS voltage sampling and RMS active power with an internal clock and a PWM interface in a SOP-8 package. You can buy it at Aliexpress for less than a euro a piece and the necessary components are fairly easy to source and quite cheap. All in all it looks like a great IC to include power monitoring in your projects. I guess that is why Itead Studio chose it for the Sonoff POW, one of their newest home automation products. And of course I have a POW here in my desk and I’ve been playing with it this weekend. The goal is to support it in my Espurna firmware but first I wanted to know more about the HLW8012. I’ll write about the Sonoff POW in a different post later this week. 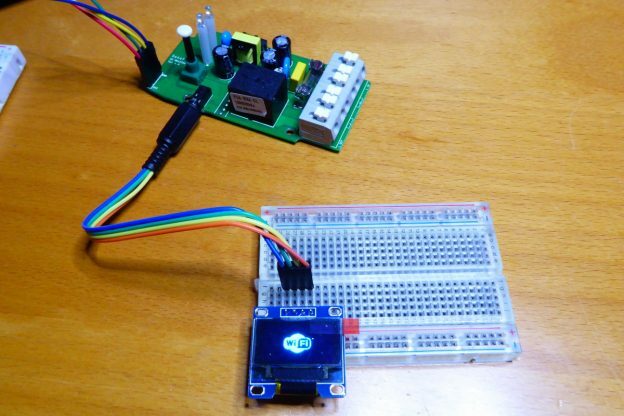 This entry was posted in Code, Learning and tagged current sensor, espurna, hlw8012, itead, power measurement, power sensor, sonoff pow, voltage sensor on November 8, 2016 by Xose Pérez. Itead Studio keep on creating interesting products for the hacker community. 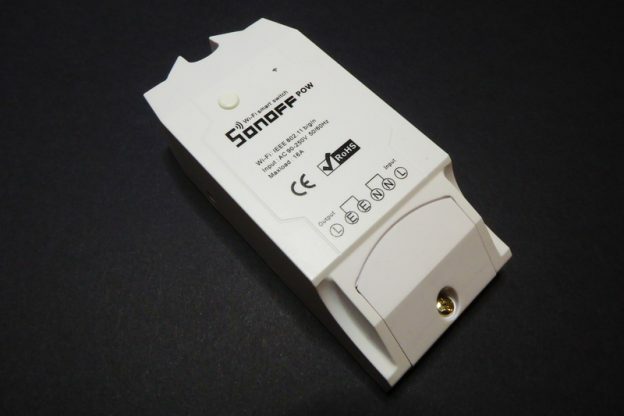 A few weeks ago a new version of the already classic Sonoff TH came to life. This new version comes in two flavours: the Sonoff TH10 and TH16 and you can buy them at Aliexpress: Sonoff TH 10A/16A Temperature And Humidity Monitoring WiFi Smart Switch. In this article I will briefly talk about what’s new in this device to quickly go to explore one of those novelties: it’s external interface. 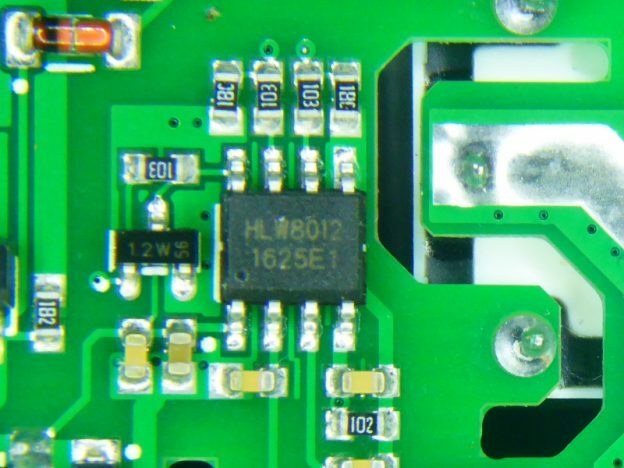 This entry was posted in Analysis, Hacking and tagged actuators, amd2301, BMP085, DHT22, ds18b20, electrodragon, espurna, hc-sr04, itead, led display, oled display, pir, relay, sensors, sonoff, sonoff dual, sonoff pow, sonoff th10, sonoff th16, trrs on October 5, 2016 by Xose Pérez.